The National Resource Efficient and Cleaner Production Programme in Indonesia is calling for expressions of interest from suitably qualified Indonesian professionals for participation in a combined training and demonstration programme in Resource Efficient and Cleaner Production (RECP) with particular focus on application in metal products sectors. The associate RECP assessors will receive intensive training in RECP methods and techniques and will be coached in applying these in selected metal products enterprises to qualify as RECP industry assessor. The programme targets metal products industries in Central Java area (Semarang, Magelang, Klaten, and possibly Tegal) and West Java area (Cikarang and/or Karawang). These could include foundry, casting, forming, machining, assembly, surface finishing and electroplating operations for ferrous and/or non-ferrous metals. Participating Associate Assessors will receive training in international best practice methods and practices for conducting RECP assessments in enterprises. Suitably qualified training participants will be offered an opportunity to undertake RECP assessments in nominated companies under the guidance of international experts. 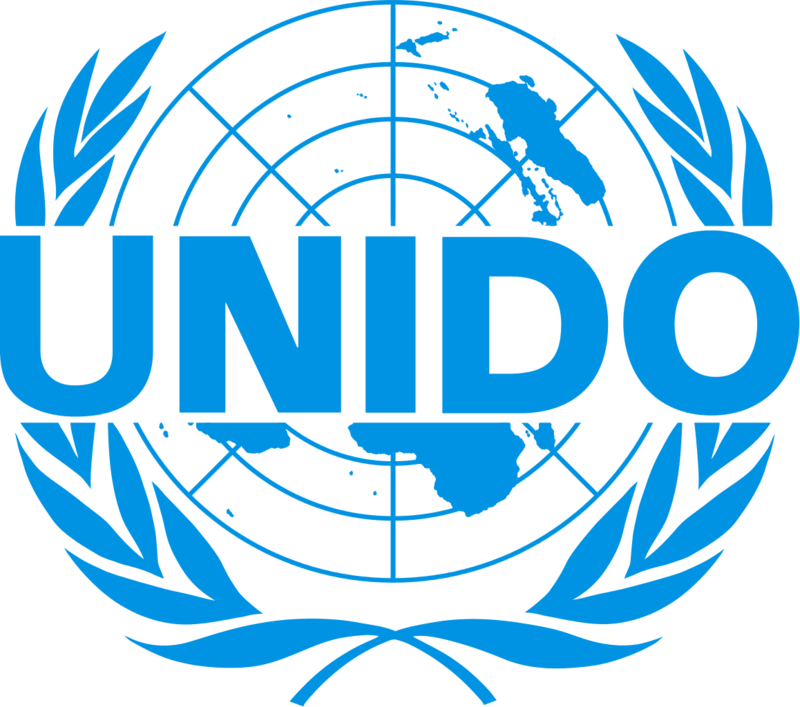 Upon successful completion of such RECP assessments, they would qualify for Cleaner Production Award for experts from the United Nations Industrial Development Organization (UNIDO). The training and demonstration programme takes place within the framework of the Indonesian RECP Programme which is implemented by UNIDO in partnership with the Ministry of Industry and the Ministry of Environment and Forestry and with funding support from the Government of Switzerland. It is aimed at fostering the uptake of RECP methods, practices, technologies and policies, through capacity building, industry demonstrations, and policy advice. RECP is based on the application of preventive environmental management and total productivity concepts to manufacturing and other sectors, in order to achieve efficient use of natural resources (materials, water and energy), minimization of the generation of wastes and emissions, and reduction of chemical and industrial risks. Candidates for the Associate Assessors positions should have demonstrable knowledge and industrial experience in industrial, process and/or environmental engineering and/or production or business management, and be familiar with the operation of small and medium industries in Indonesia, preferably including metal products industries. Researchers and lecturers with demonstrable interest and commitment to act as industry assessors are also welcome to apply. Each associate assessor is expected to execute RECP Assessments in metal products industry with provisional workload of about 25 days over 6 months period (tentatively 8 times visit to industries). English proficiency at professional level is highly desired. Expressions of interest, including brief professional profile or CV, should be forwarded to r.vanberkel@unido.org as CTA with copy to Mr. Moch Iqbal, National Programme Manager at m.iqbal@unido.org by no later than September 13th, 2016.